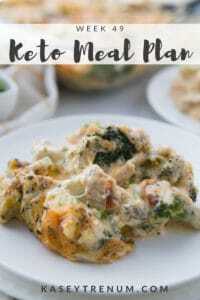 Keto Meal Plan Ideas / Keto Meal Plan Week 27 is a simple weekly resource to help make meal planning easier for those following a Ketogenic or Low Carb lifestyle. Two years ago, my hubby and I were planning an anniversary trip to NYC when we found out I was pregnant with our 4th baby and would be delivering our anniversary month. Our sweet baby girl is most definitely the most fantastic anniversary gift ever, and I am so thankful for her. Now, two years later, we will be heading to NYC later this week to turn a business trip into an early 22nd-anniversary trip. 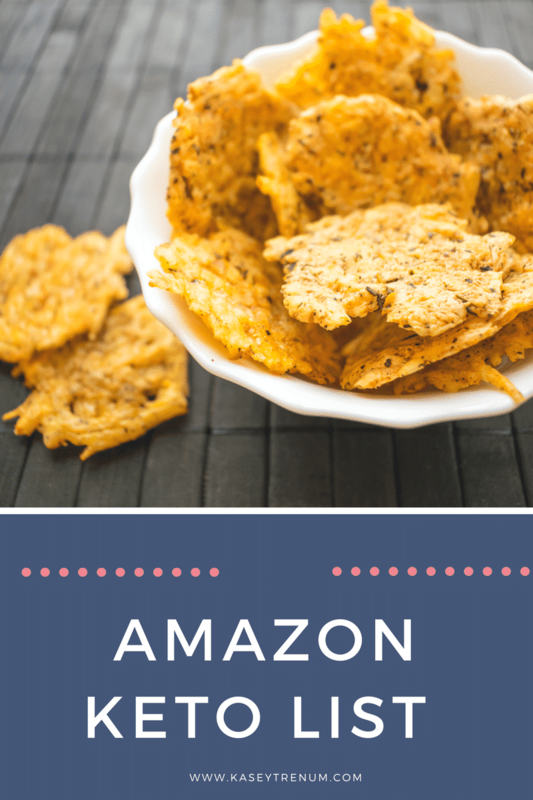 I was recently invited by Facebook to attend a conference for food bloggers and video creators. I am so excited to spend time with my hubby and to attend this amazing event. 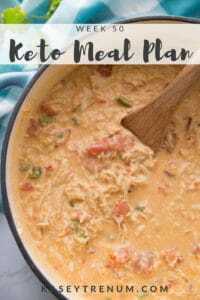 So, even though I won’t be cooking every meal this week, I’ve got you covered on the meal plan. I usually always get a couple of questions and comments about how I drink my coffee. 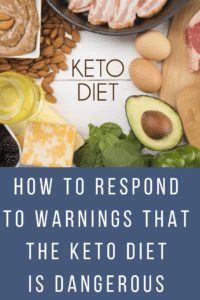 Since I have been following Keto for over 16 months, my body is fat adapted. In the mornings, it is just easier for me to not eat breakfast and drink bulletproof coffee instead. 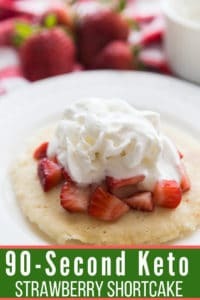 It keeps me full for hours, and I don’t have to worry about making myself breakfast. 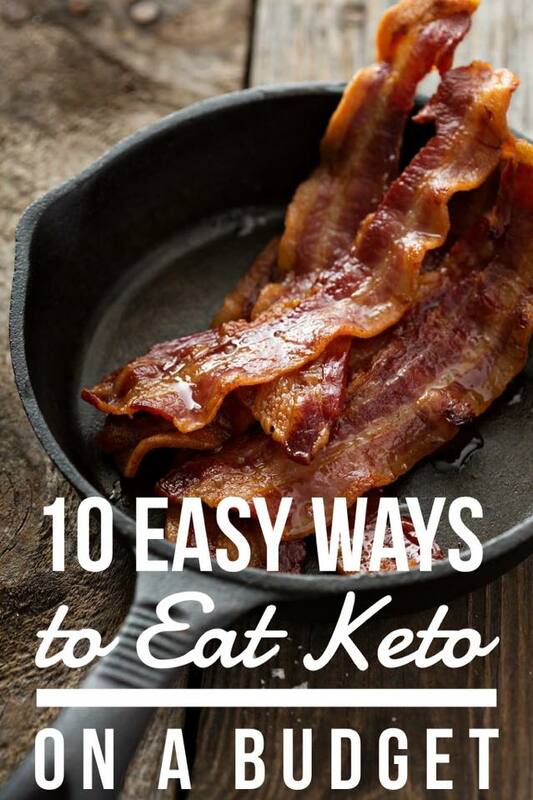 I use Perfect Keto Unflavored MCT Powder, Perfect Keto Unflavored Collagen, heavy whipping cream, and Pyure liquid sweetener. I use this immersion blender to combine everything, and it makes my coffee so yummy and frothy. 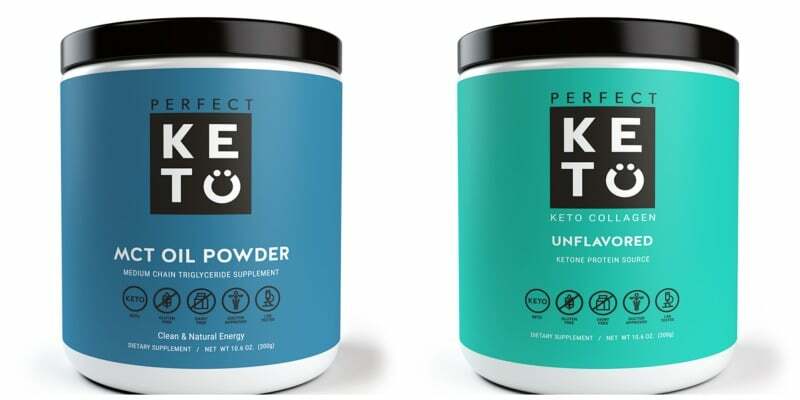 If you’d like to try Perfect Keto, they gave us an exclusive coupon code. I’ve included the details below. 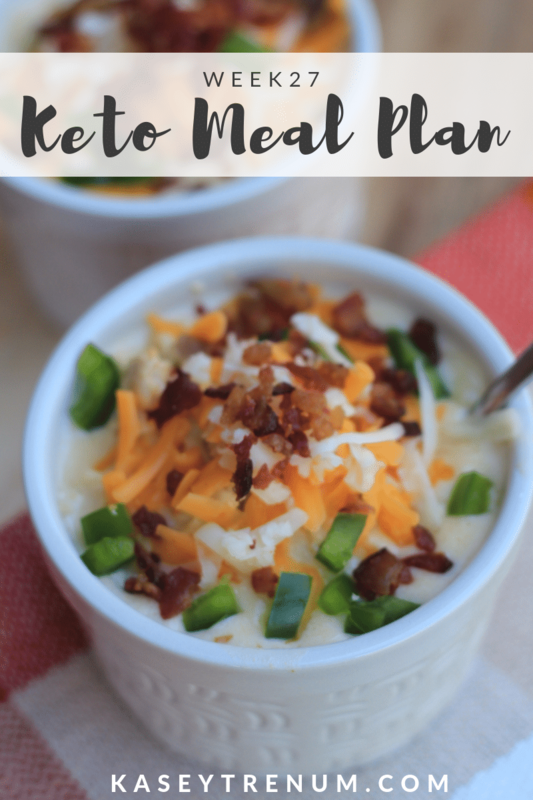 30-Day Keto Low Carb Challenge – It’s Not Too Late to Join! 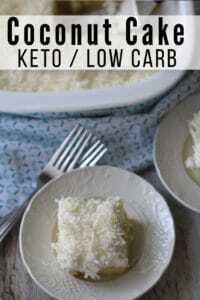 Don’t forget about the 30-Day Keto Low Carb Challenge that will be launching soon! Our start day will be Tuesday, October 23 and will end right before Thanksgiving on Wednesday, November 21st. If you’d like to join, you’ll find all the information here.